The Poem Farm: Eggs are Fragile-Magical! - Celebrate 211! Eggs are Fragile-Magical! - Celebrate 211! Yesterday morning, I let the chickens out and found three warm eggs left in a nest box. Carrying my little fistful down to the house, I thought about their quiet beauty which will feed us sometime this week. Naomi Shihab Nye's poem, Boy and Egg, speaks to my feeling, "riveted to the secret of birds". Later, sitting down to write, those eggs would not leave my mind. And I remembered last week when I forgot to boil our breakfast eggs. Our morning sitter and friend, Amy, found the pot of eggs and water, assumed they were cooked, cracked one to peel, and....splat! Oops! Let's just say it wasn't the first time. That gave me the idea for today's poem. Egg leads to egg, and so I recalled Carl Sandburg's poem, "Arithmetic" in which he asks, "If you ask your mother for two fried eggs for breakfast and she/gives you two fried eggs and you eat both of them, who is/better in arithmetic, you or your mother?" 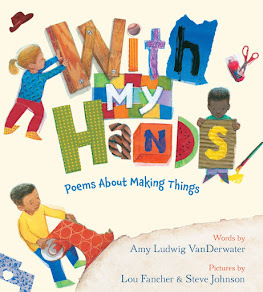 Here is a book I am ordering right away: an illustrated version of this playful poem! Find a used copy on Amazon! Students - our minds are funny places, leading us down surprise pathways each day. Often a particular image, a question, or a memory will follow us around. If this happens to you, listen and write. Today I listened to eggs. If you would like to read about why hard boiled eggs spin, you can do so at npr. And for more fun eggsperiments, visit here. 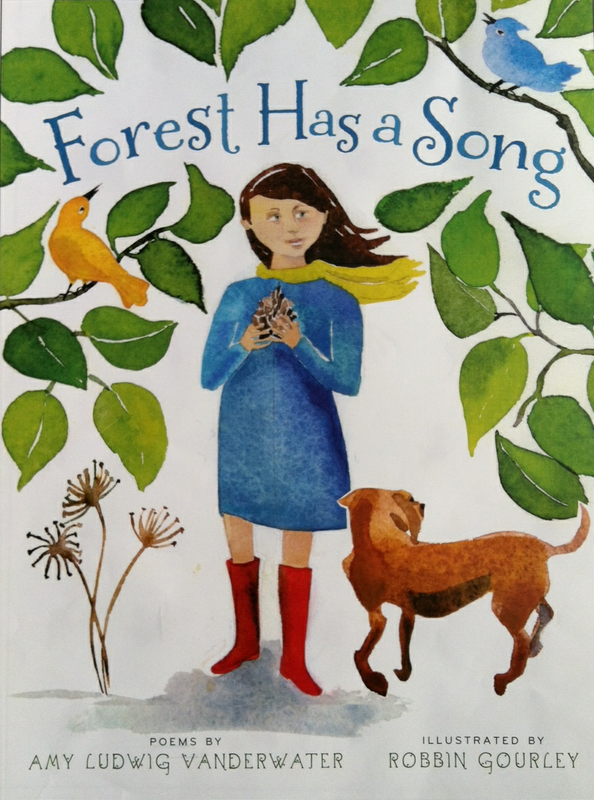 I would like to thank Melissa Wiley for her generous post about The Poem Farm at her beautiful family, book, and homeschooling blog, Here in the Bonny Glen. 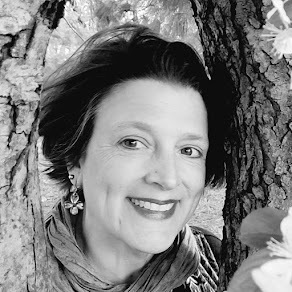 Melissa is the author of The Martha Years books about Laura Ingalls Wilder's great-grandmother, Martha Morse Tucker, and The Charlotte Years books, about Laura's grandmother, Charlotte Tucker Quiner. She is also my new friend from Kidlit Con! Welcome homeschooling families! On Fridays, I often feature student poetry in this space. 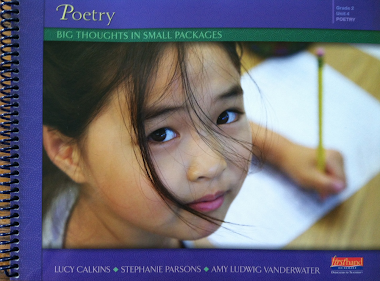 If you have a special poetry ritual or lesson along with children's poetry that you would like to share, please drop me a note. Lola, Thank you for liking it! Isn't that funny about eggs?! 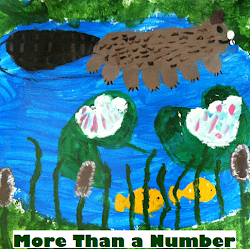 A.
ps - Do you know a girl ages 9-13 who might want a pen pal? My daughter would be quite excited about that... A. This reminds me of Ramona, when she theatrically breaks her (NOT) boiled egg on her head in the lunchroom!